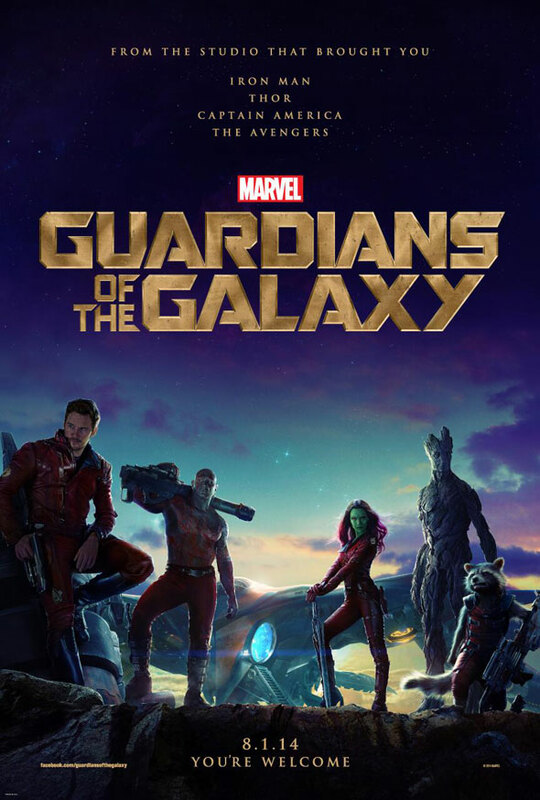 Marvel continues rolling out the first marketing push for its “Guardians of the Galaxy this week. Along with some character intro videos they’ve also unveiled the first official one-sheet for the movie. Previous articleSex and the City 3 In The Works?